About 30% of the population suffers from chronic migraine headaches. Migraine is one of the most common pain in the world, especially for women. Women suffer more migraines than men (twice more). History teaches us that the human being has always been victim of headaches and even today, medical science does not know the cause of this phenomenon and how to heal it. For this reason, many people try several treatments through alternative medicine. Alternative medicine solves the headache for most of them and decreases the headaches frequency and pain for others. Acupuncture is a quick and easy way to treat headaches that gives efficient and lasting results. Many studies were published on the use of acupuncture needles to reduce pain and, even today, Chinese medicine is the fastest and most effective way to cure migraine headaches. Indeed, thanks to Chinese medicine, our body releases natural painkiller substances that treat migraine and restore our body balance. Unlike traditional medicine that only treats the symptom instead of the source of the pain, Chinese medicine searches the source of the pain and treats it directly so that it does not come back later. 1. Genetics: Children whose parents suffer from migraines are more likely to suffer as well (70% more likely than children whose parents are not prone to headaches). 3. Diet: Certain foods such as chocolate, hard cheeses, coffee and alcohol are known to cause migraines. 4. 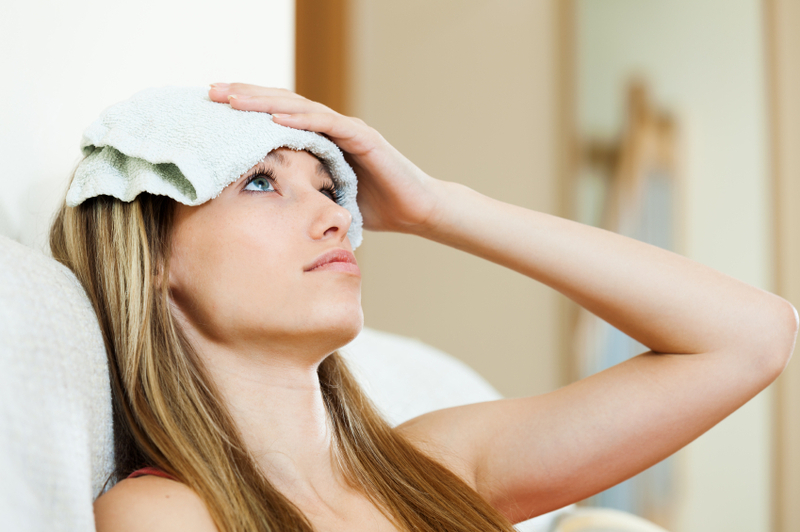 Temperature: Migraine happens more frequently in case of hot and heavy weather. A closed room in which oxygen is not circulating, certain smells, excessive brightness and some noises can also have an influence. 5. The intense emotional states such as anxiety, anger and depression can also be responsible for migraines. Contact us for an initial consultation in our Jerusalem clinic.